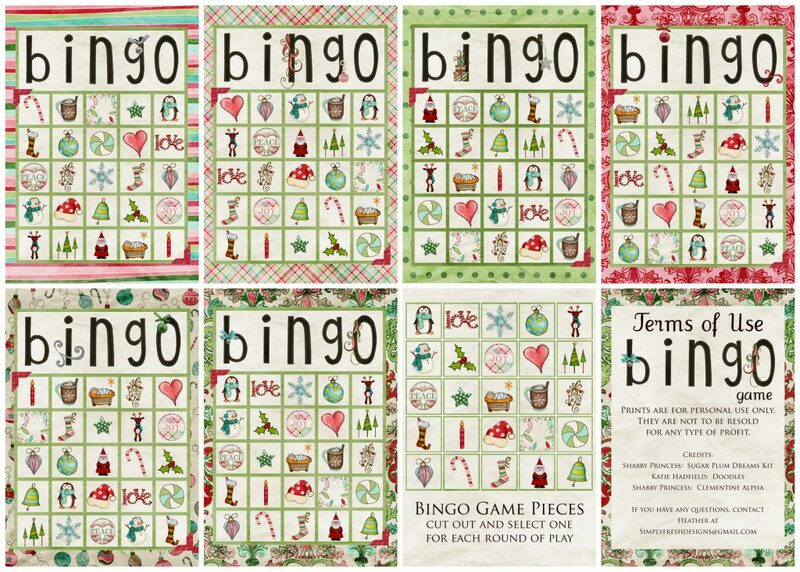 Keep the kids (or other relatives) busy on Christmas or while visiting with a Free Printable Christmas BINGO Game. The boards are very cute and full of holiday whimsy. Add to the fun by using Christmas candy as markers. Maybe you’ll win when they run out of pieces!